In 2007 funding from Natural England and Design for London provided for two studies on improving public access and enhancing the flow and wildlife habitats of the River Shuttle in Parish Wood Park. In Phase One 2008-09, access routes for residents were improved, making them clean, dry and safe. 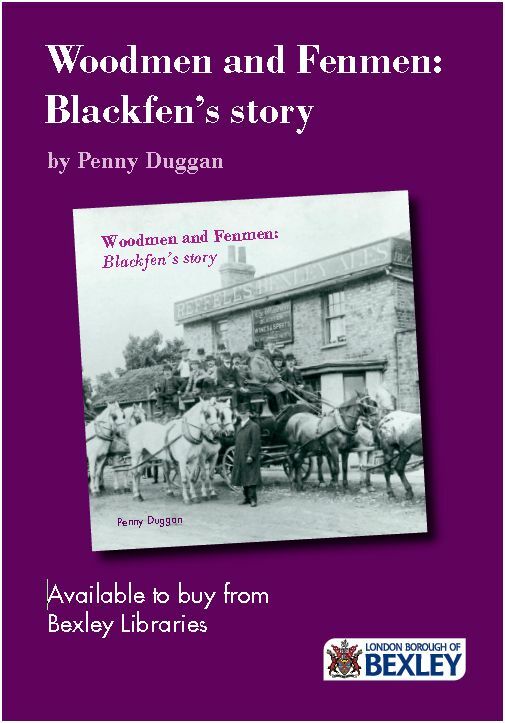 For Phase Two 2009-11, £400,000 was secured from the Mayor of London’s Priority Parks Scheme, in which Parish Wood secured the most votes in the London South East region. 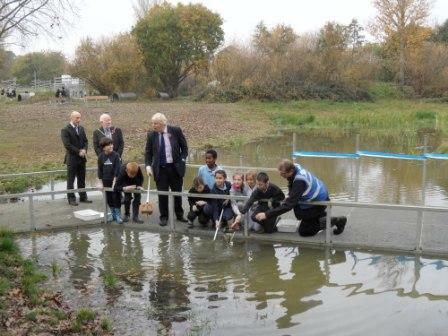 On 10 November 2011 the Mayor of London, Boris Johnson, visited Parish Wood Park to see the improvements made to the park and how the wetlands area is being used. Pupils from Our Lady of the Rosary Primary School demonstrated the fun to be had in the new playground and took part in a pond dipping activity with the Mayor.